Best Air Conditioning & Heating Service Port Royal, VA | Robert B. Payne, Inc. 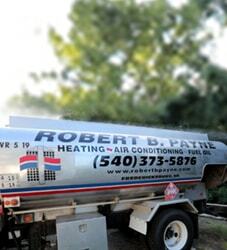 When the neighborhood needs quality air conditioning and heating services, they call Robert B. Payne, Inc. Why? Because we offer affordable air conditioning and heating service in Port Royal, VA. Our top-level service ensures your home or office remain comfortable and efficient year-round. No matter the temperature outdoors, your interior will remain enticing at the perfect temperatures! Since 1930, Robert B. Payne, Inc. has been helping homeowners and local businesses heat and cool their buildings appropriately. Back then, we delivered wood, coal, and ice. Today, we service innovative heating and cooling systems, providing prompt repairs, affordable maintenance, and professional installations daily! Scheduling professional installation is key. If you want high energy efficiency, fewer costly repairs, and an investment that lasts, you want professional installation. 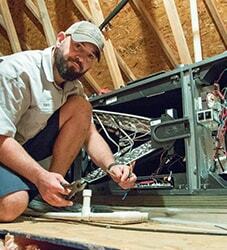 At Robert B. Payne, Inc. our technicians are trained to install new systems efficiently and hassle-free. You’ll enjoy numerous benefits of a new HVAC system, without any trouble in the foreseeable future! 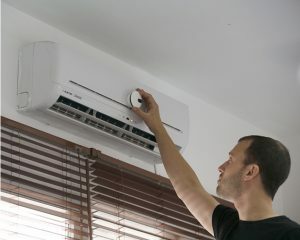 The entire point of HVAC maintenance is to reduce the number of repairs your system needs. When you schedule a maintenance appointment, our team will examine every facet of your system. We’ll clean both the indoor and outdoor unit, install a new air filter, and change out malfunctioning parts that very day. When parts do break down, or the system fails to heat/cool the house efficiently, prompt repairs are just a phone call away. 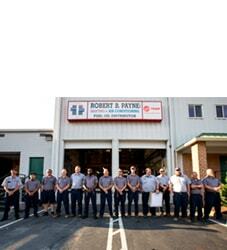 At Robert B. Payne, Inc. we dispatch technicians who are fully-equipped to handle all manner of repairs. We’ll have your system up and running shortly! Schedule affordable air conditioning and heating services in Port Royal, VA, with Robert B. Payne, Inc. Give us a call at (540) 373-5876!